FAQs / Can I change my password or my children’s passwords? 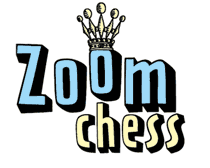 ZoomChess allows different children to have the same username, because having their desired username is very important to them. Therefore, however, passwords must be assigned automatically, and cannot be changed.